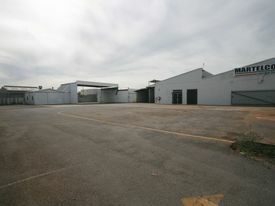 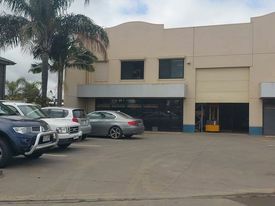 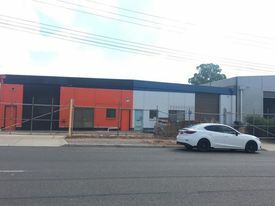 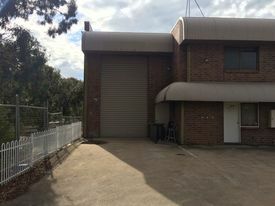 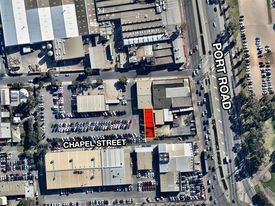 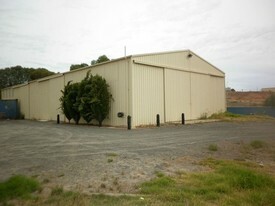 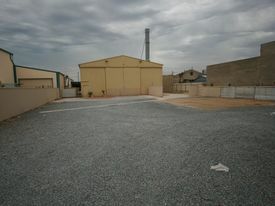 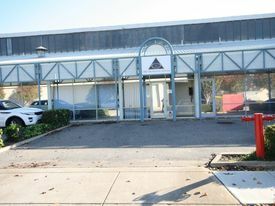 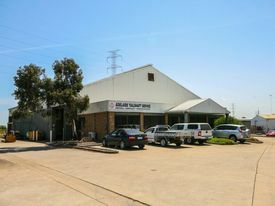 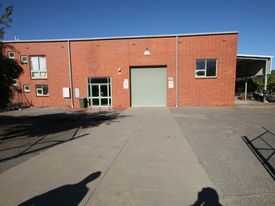 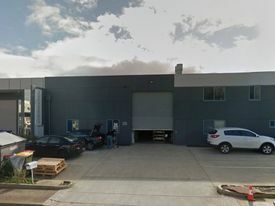 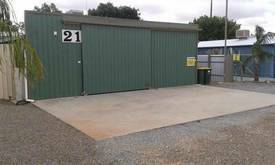 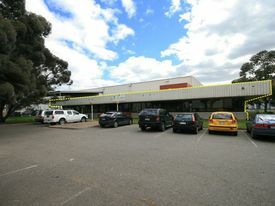 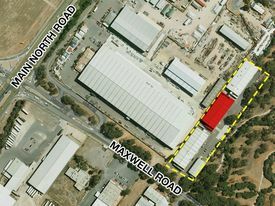 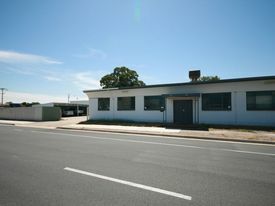 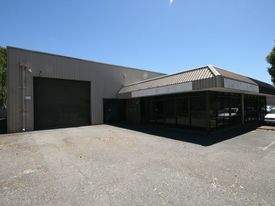 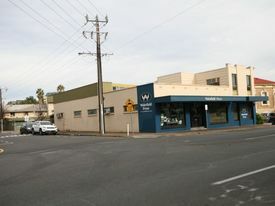 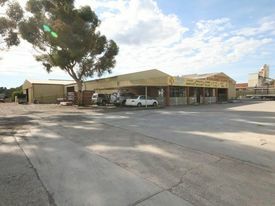 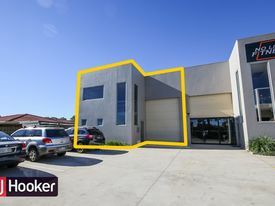 Leased By Stan Tettis 0409 286 820 LEASED BY STAN TETTIS 040..
Site Area 730 sqm 19.81 frontage to Gaelic Ave. x 36.86 m depth Zoned LIN (Light Industry) Port Adelaide Enfield Council Building Area GI (main) 10 m x 15 m = 150 sqm (approx..) Secondary Building (incl. 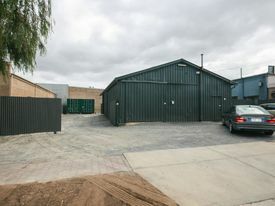 toilet) 28 sqm (approx..) 2 Separate Driveways with lockable gates Totally secured rear and side hard stand areas Evaporative Air conditioning Alarm System 3 Phase power 2 Sliding doors front and side Front customer parking Internal and external toilets and wet areas Small front office. 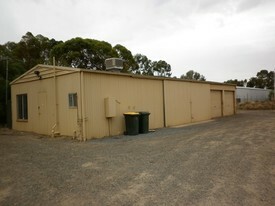 Stan Tettis: 0409 286 820 RLA: 231 015.